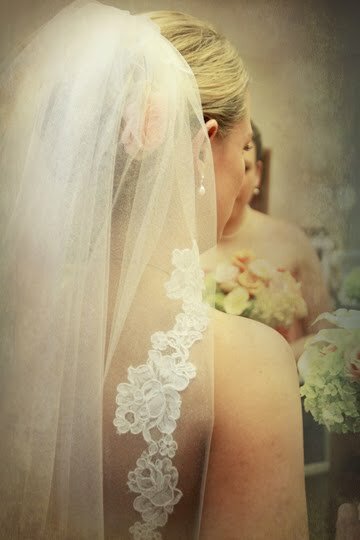 This image is from a wedding I shot a few weeks ago. While I didn't take it today, I did play with it today. I found these AWESOME overlays and textures from Patti Brown Photography. And now I just want to play. I could seriously spend all day, every day doing this. Some images just beckon for processing like this. I love the softness and the dream like quality of it. I'll be in the mountains this weekend for a little R&R and plan on doing a Goddess photo shoot of a girlfriend. Can't wait to play with those photos and these overlays.